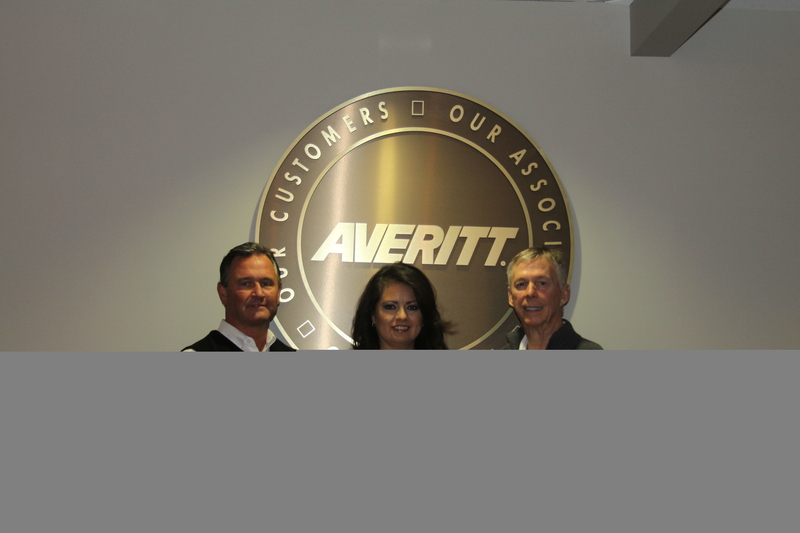 Alex Swafford (center) is welcomed to the Averitt Over 20 Team by Averitt vice president of corporate transportation Danny Crooks (left), and Averitt chairman and chief executive officer Gary Sasser (right). 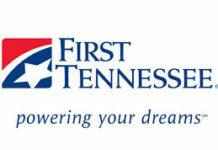 COOKEVILLE – Averitt Express recently honored associate Alex Swafford of Sparta for 20 years of service. 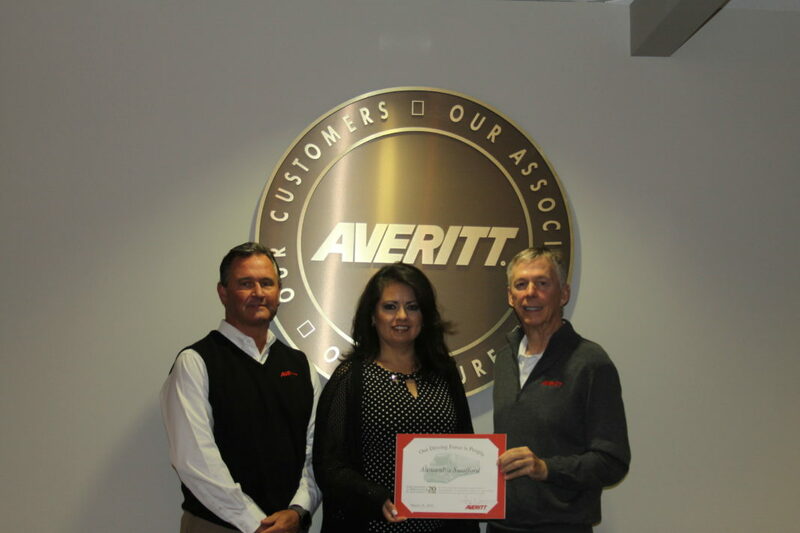 She is now among the more than 1,100 active Averitt associates who are members of the company’s “Over 20 Team,” an exclusive group of associates who have served 20 or more years with Averitt.